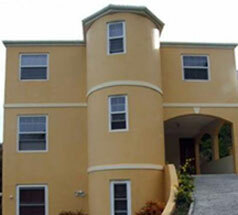 Renting a BVI villa is a unique and exciting experience. They come in all shapes, sizes, and prices for any traveler. If you're interested in finding a that perfect Tortola villa contact my favorite BVI real estate agent, Chris Smith. There are many reasons to choose a villa over the likes of a hotel. My favorite is the privacy that comes with staying away from the hotel crowds. It's more of an intimate experience. 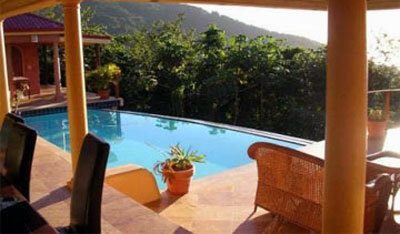 Other reasons to get a Tortola vacation home, would be the price. Many times with a large group of people it's smart to split the costs up, thus resulting in a lower rate per night than staying at a hotel or resort. Another advantage to pricing is that you can save money on food by skipping the restaurants. 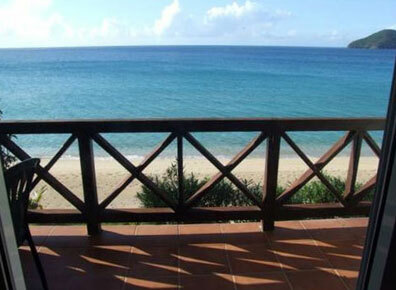 Renting a BVI villa is great for those looking for an alternative in luxury accommodations. You can find them scattered all over the island from the beach, to the hills, even in Road Town if you wish. My second favorite part about renting a villa is having a pool all to yourself. I mean what's better than walking off the beach then rinsing off in the pool or hot tub overlooking the Caribbean. You just can't beat a private beach villa! If your interested in a one don't hesitate to contact Chris, he can help you find just what your looking for I promise. He has always got a wide selection of rentals to choose from, which means you can have your pick of the litter. My favorite part about rentling a BVI villa can best be described by the picture below. Life's not so bad when you wake up with this view outside your back door. Chris can fix you up with a villa that you'll be talking about long after you get back home. The hardest decision you'll have to make is picking between a quaint beach cabana, or a luxurious villa with a hilltop oceanview vista. To check out Chris's fine selection of villas, just fill out the form below. He's very good about getting back with people, so you should hear from him within about 24 hours or less. So let your hair down, and indulge in a vacation home of your own.